Biomuch Deals - Rebates, Free Supplements and More! 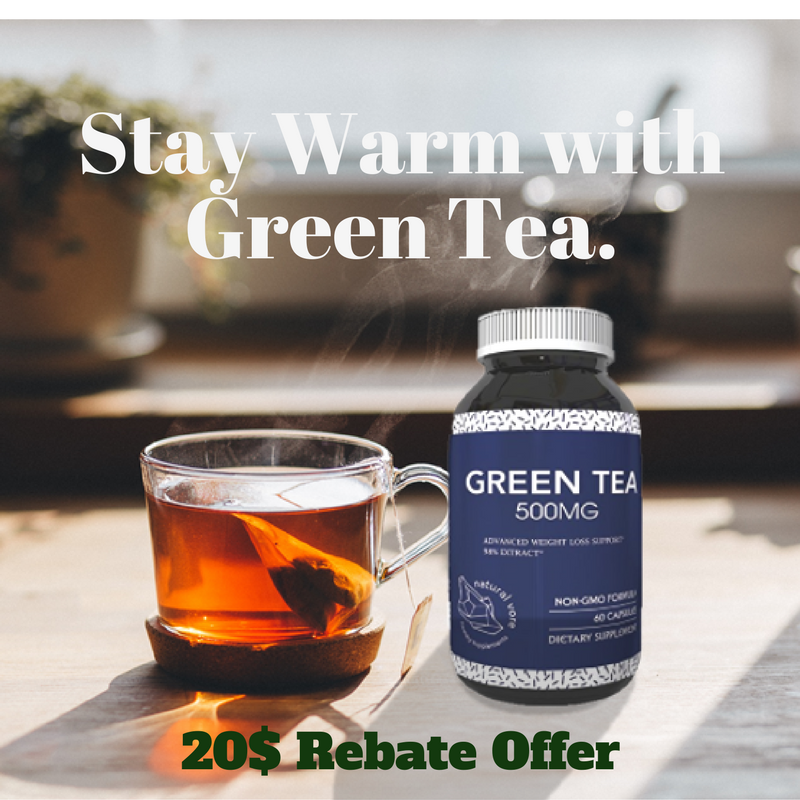 For a limited time, we are offering a 20$ rebate on our new Green Tea supplement by Natural Vore! 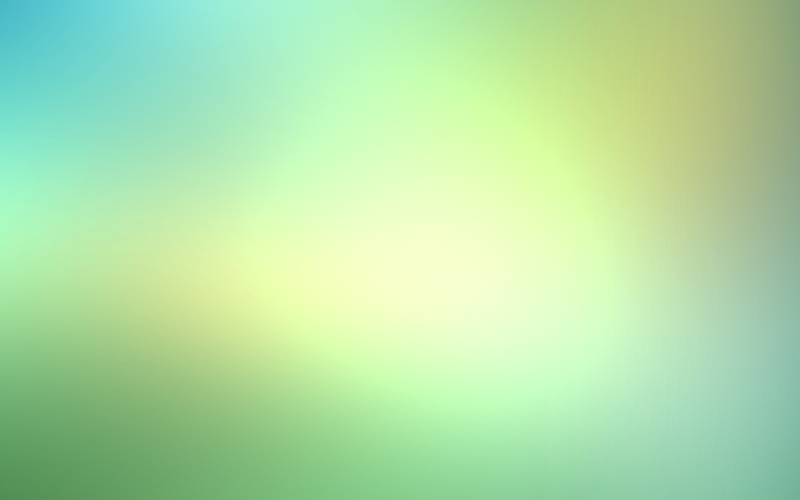 If you have any comments or questions, feel free to email free@biomuch.com and we would be happy to help! 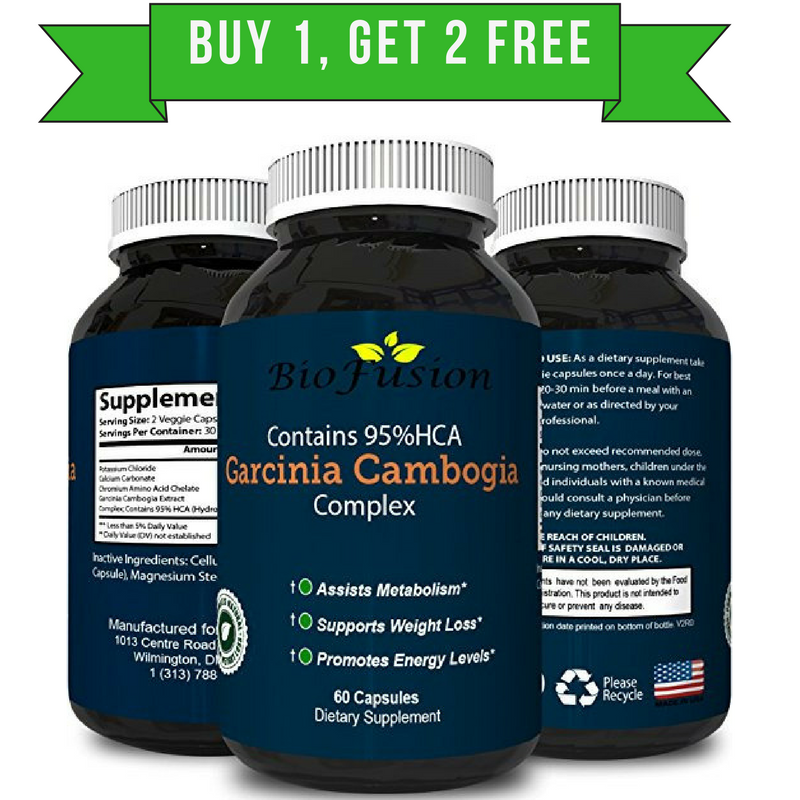 For a limited time, we are offering a “Buy 1 get 2 free offer” on our new Garcinia Cambogia supplement by Bio Fusion! 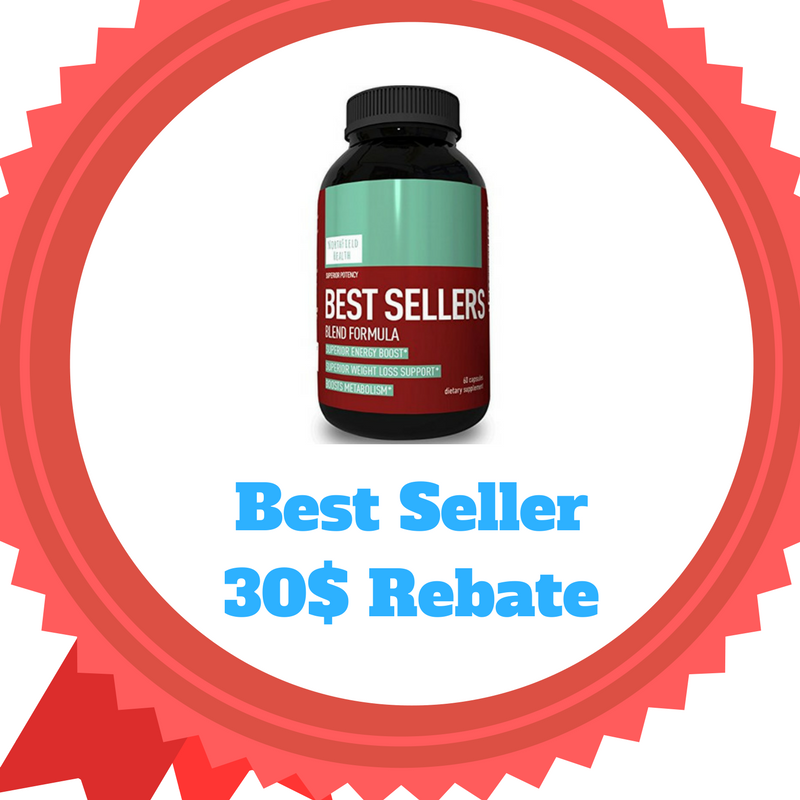 For a limited time, we are offering a 30$ rebate on our new Best Sellers Blend supplement by Northfield Health! 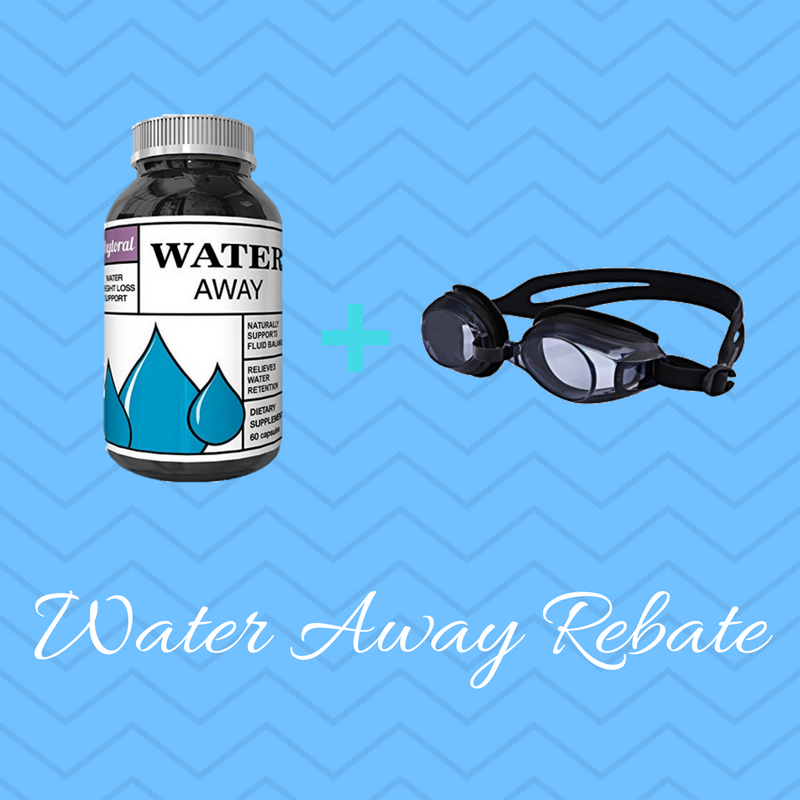 For a limited time, we are offering a 50$ rebate on our brand new Water Away and Swimming Goggles package! 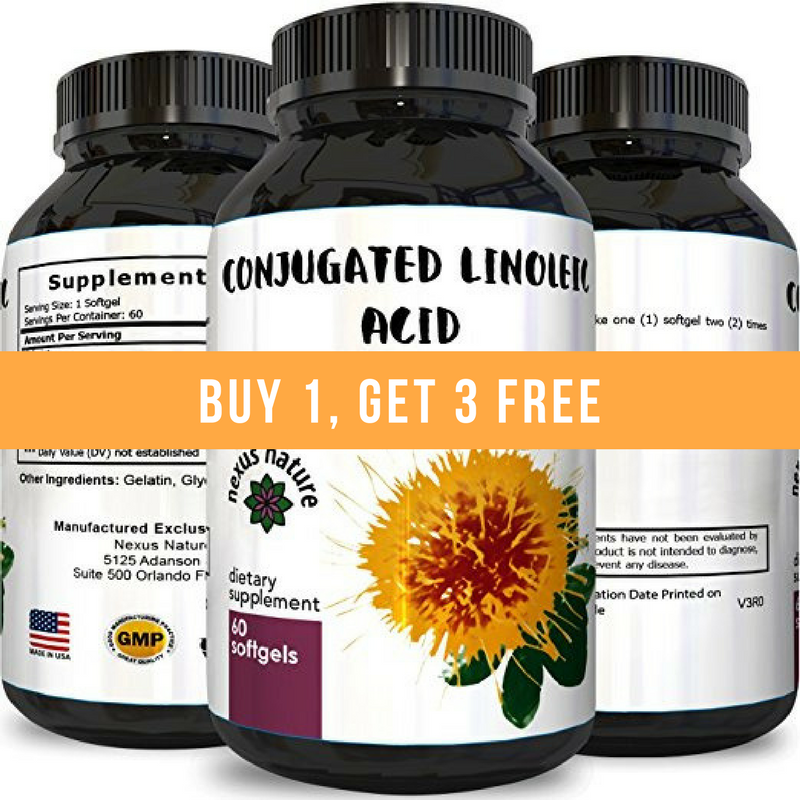 For a limited time, we are offering a “Buy 1 get 3 free offer” on our new CLA supplement by Nexus Nature!